Amy Impellizzeri is a force of movement and fitness. 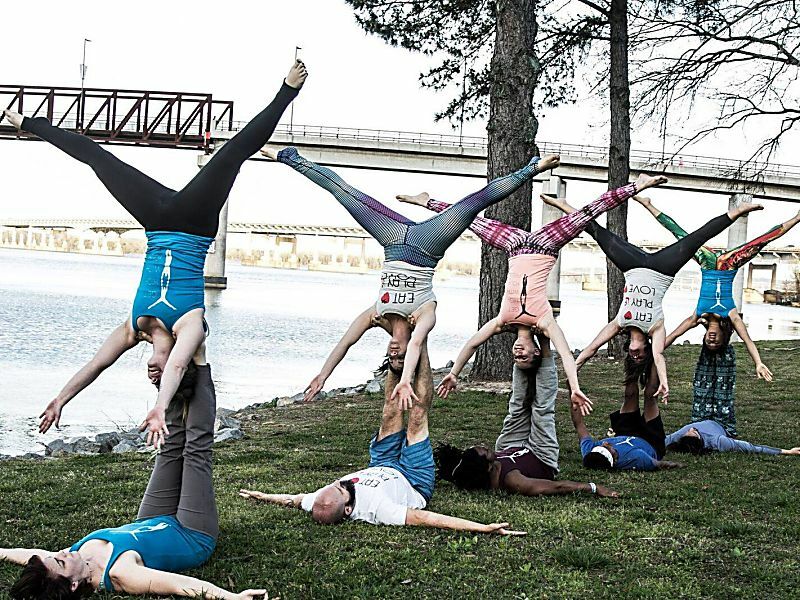 Currently inspired to share Acro and Fitness globally, Amy has taken to full time life on the road, teaching, creating and exploring. 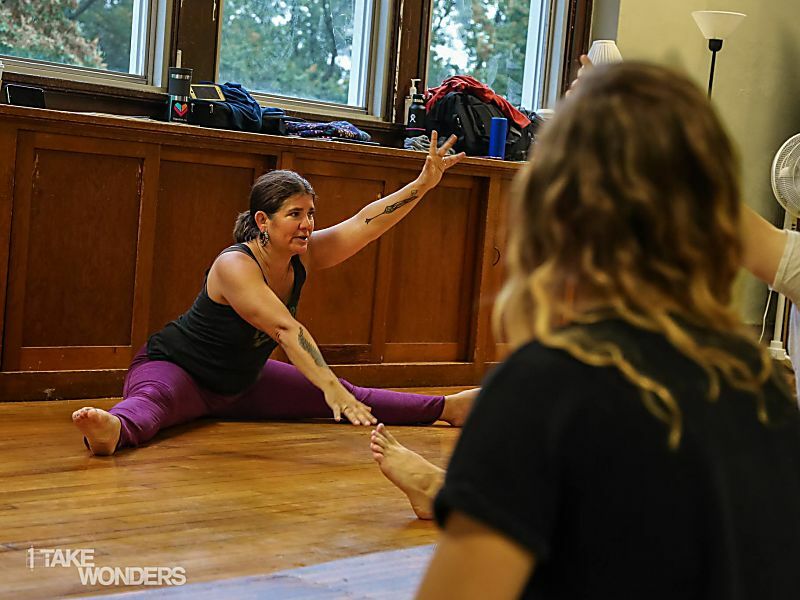 Amy is committed to teaching yoga, core fitness and creative acro movement workshops, in addition to all sorts of other offerings. She is the co-developer of AcroFit and its lead trainer, teaching courses internationally. 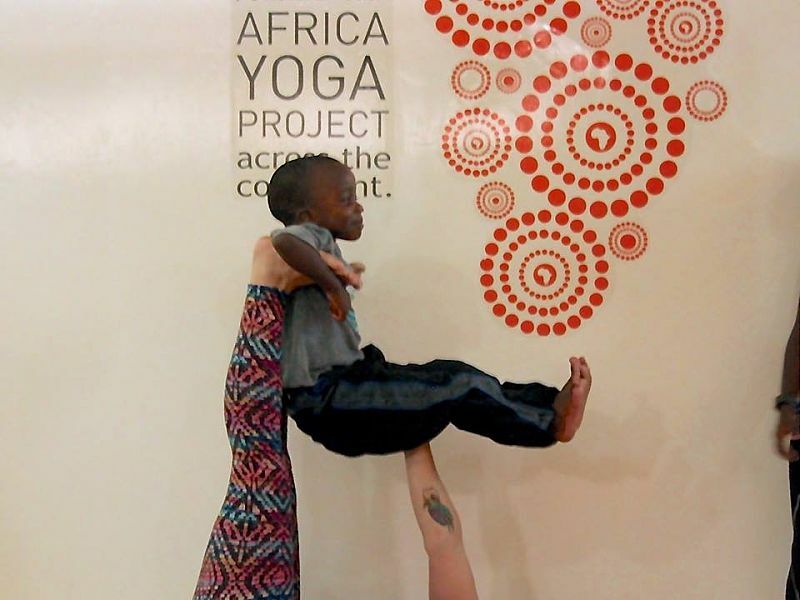 Continuously inspired to train larger and more diverse audiences, Amy has taken AcroFit t to global locales such as Kenya, Thailand, Australia, Europe & through the United States. 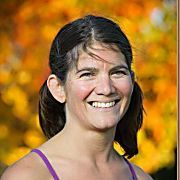 Amy is an AcroYoga® Level II Teacher, an Immersion Teacher, a Core Conditioning Teacher, a respected Vinyasa yoga Instructor, E-RYT-200 & NASM:CPT. She taught dance for 26 years, including 10 years at the University of Oregon as full-time faculty. She presents regularly at conferences ( Yoga Journal, IDEA World Fitness) & festivals (Wanderlust, AcroLove) in her nurturing, challenging, & fun style. 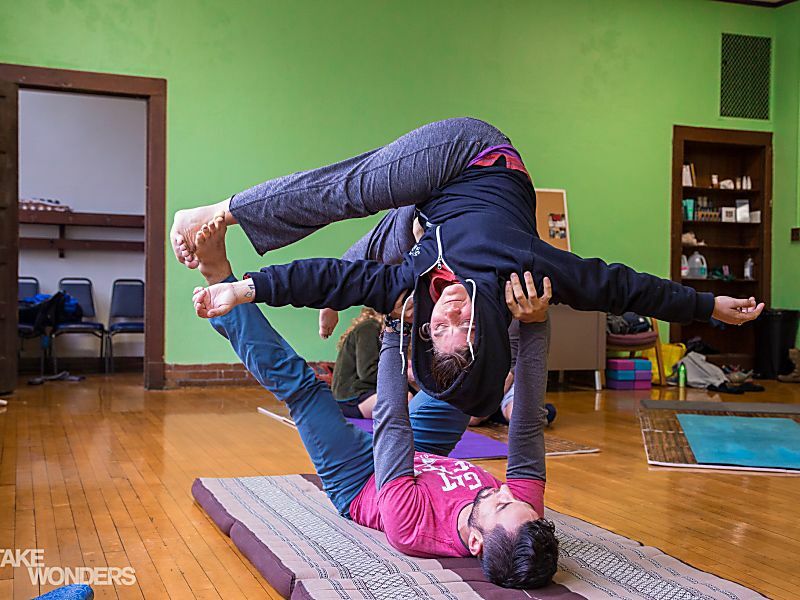 Amy believes that AcroYoga is a form of nourishment in our changing world and is stoked to share the delights of this practice with everyone.